Stephen Hawking, cosmologist and theoretical physicist, has died at his home in Cambridge, aged 76. The Gonville & Caius fellow, who was Lucasian professor of mathematics at the University of Cambridge until 2009, died in the early hours of Wednesday morning. In a statement, his children said: “We are deeply saddened that our beloved father passed away today. He was a great scientist and an extraordinary man whose work and legacy will live on for many years. Master of Gonville & Caius, Sir Alan Fersht, who met Hawking in 1965 while a student at the college, has released a video tribute. He spoke of Hawking’s life, calling him”the most famous scientist in the world, without doubt” with “quite a wicked sense of humour”. 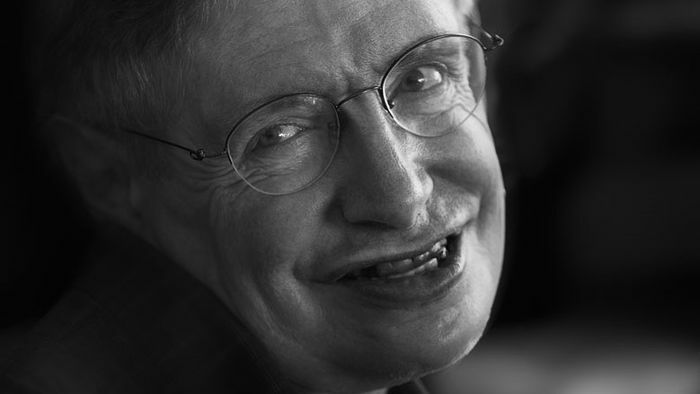 Hawking suffered from amyotrophic lateral sclerosis (ALS), otherwise known as motor neurone disease, with which he was diagnosed aged 22 and given only a few years to live. Born in 1942, he completed his undergraduate course at Oxford before heading to Trinity Hall, Cambridge, for his postgraduate study in 1962. In 1974, he first published his theory of black hole radiation, now known as Hawking radiation. Just weeks later, he was elected as a fellow of the Royal Society at the young age of 32. His book, A Brief History of Time, published in 1988, sold ten million copies and stayed on The Sunday Times bestseller list for 237 weeks. Hawking established the Centre for Theoretical Cosmology at the University of Cambridge in 2007, where he became director of research. Late last year, Hawking’s PhD thesis, Properties of Expanding Universes, was published on the University’s website, which then crashed due to unprecedented demand.